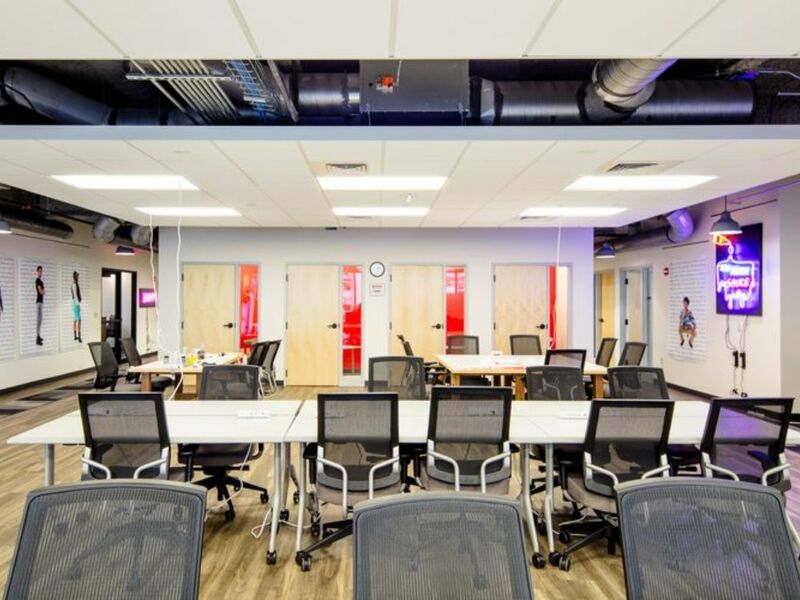 100state is Wisconsin’s largest coworking community with over 300 members. We are a community of entrepreneurs, freelancers, creatives and problem solvers. Come to a tour and learn more about 100state!